While Android P’s developer preview has been around for the past couple of months, you can now sign up for the Android P public beta. The public beta is more stable than the developer preview and can be downloaded without going through the tricky flashing process. More importantly, for the first time ever it’s possible to download Android P’s public beta on devices other than Nexus or Pixel smartphones. 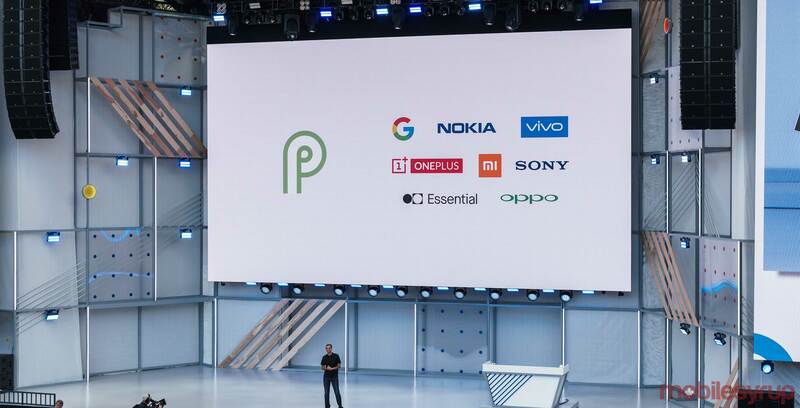 Today at I/O 2018, Google’s CEO Sundar Pichai announced that the Android P public beta can be downloaded on Sony, Essential, OnePlus, Oppo, Nokia, Xiaomi and Vivo devices. To download the Android P public beta, follow this link. At the bottom of the public beta page there’s an area that shows users what phones are eligible to download Android P. After you click ‘opt-in,’ you’ll have to accept the installation. Next, navigate to your device’s ‘Settings’ page. From there, head over to’System Update’ and refresh the page. Now the Android P public should be available for you to download. Among of a flurry of new features, Android P offers new gestures, adaptive brightness and battery functionalities, an updated notification bar and support for notches.